British sheepskin is the ultimate in indulgent fabrics. This beautifully soft, tactile cushion is covered with wavy short-haired sheepskin on the front and a black velvet on the back. Add an element of texture and depth to any room with this understated feature piece. 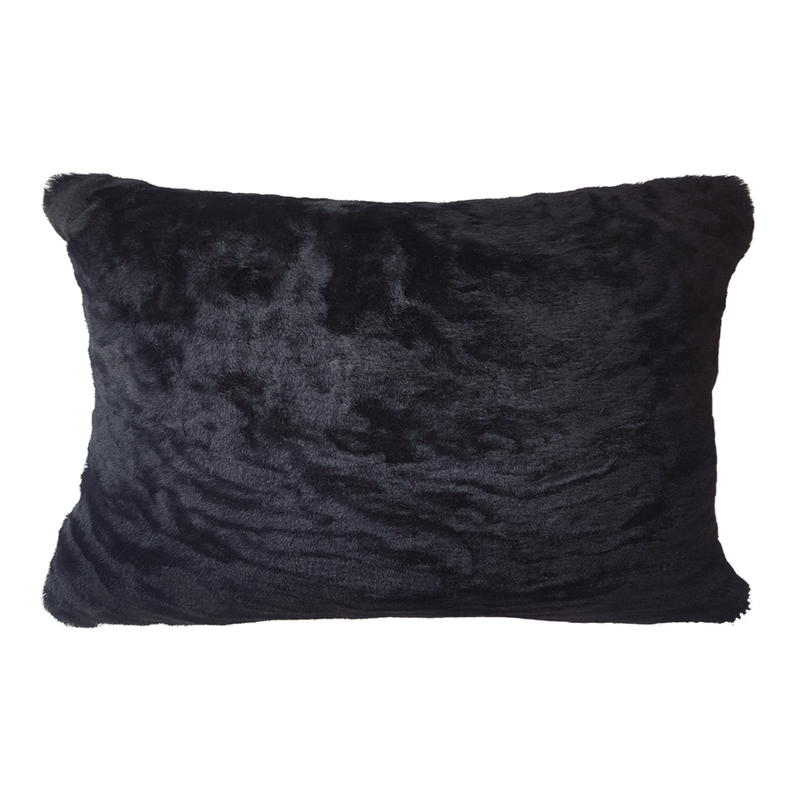 Each cushion is unique due to the nature of the fabric, some cushions have more texture than others. If you would like to see a photo of whats available before ordering then send us an email to [email protected] and we will be happy to show you. 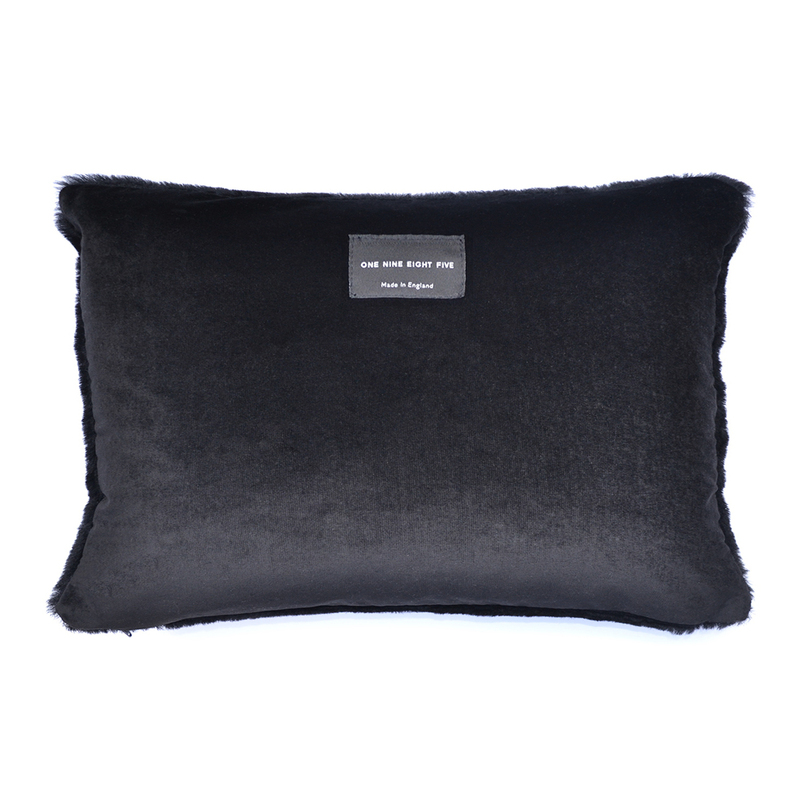 All of our sheepskins are ethically sourced from farmers in Cornwall.